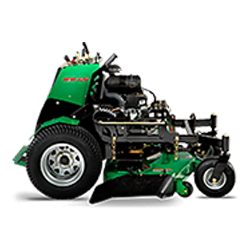 Maleny Mowers have been servicing the Sunshine Coast Hinterland for over 30 years. 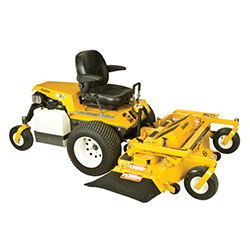 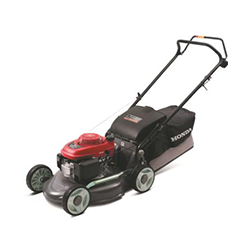 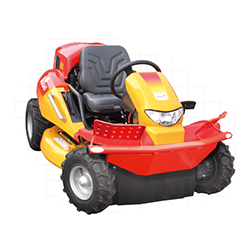 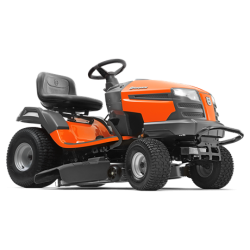 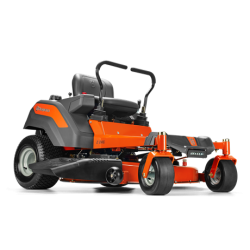 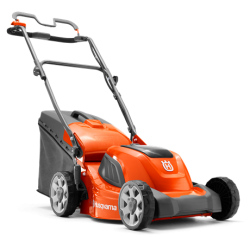 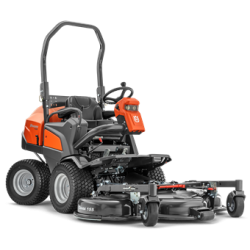 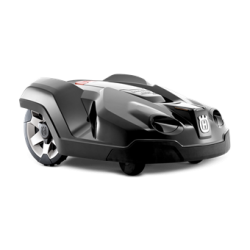 We sell a huge range of lawn mowers, ride-ons, zero-turn mowers and climbing mowers. 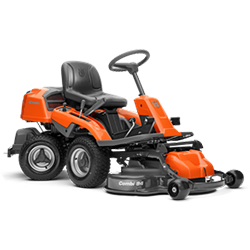 Ask us about our free “No Obligation” demonstration at your property on one of our selected range of mowers.